We stayed 3 nights at the Innercity Grand Apartment 2. The apartment has a size of 80 sqm and can accommodate 1-5 guests – 2 can sleep in bedroom with king size bed, 2 in second bedroom with 2 single beds, and 1 in comfortable sofabed in living room. It is on the fourth floor, in the quiet rear wing of the building. Bedrooms overlooking the private terraced courtyard garden and there are two balconies with outdoor furniture. There is a washing machine in the bathroom (no dryer). The kitchen is also well equipped with cooking utensils – pots, pans, forks and spoons. There is also free Wi-Fi. However no breakfast is provided. While the location is quite central in Budapest, it takes 10 minutes to walk to the nearest Metro station – Deak Ferenc ter (the interchange for M1, M2, M3 lines). What’s best is that although our apartment is on the 4th floor, there is a lift! – no more heavy lifting. 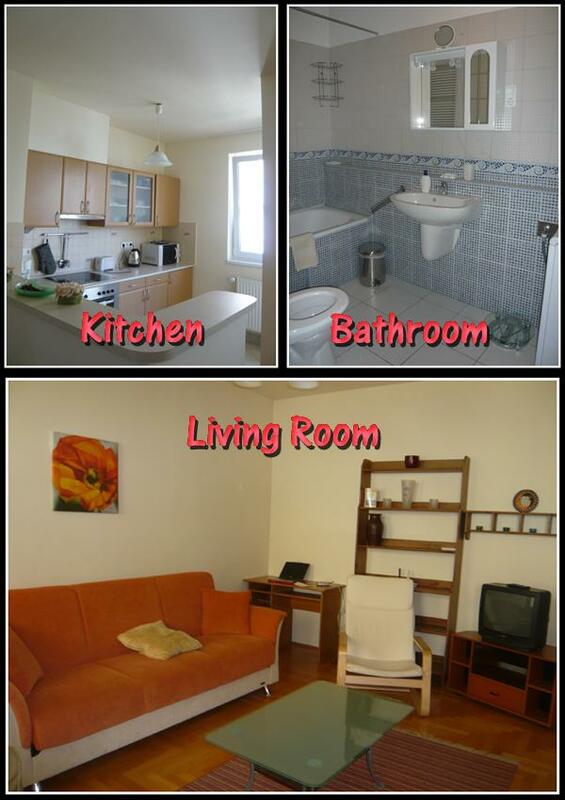 The rooms and living room are also air-conditioned. 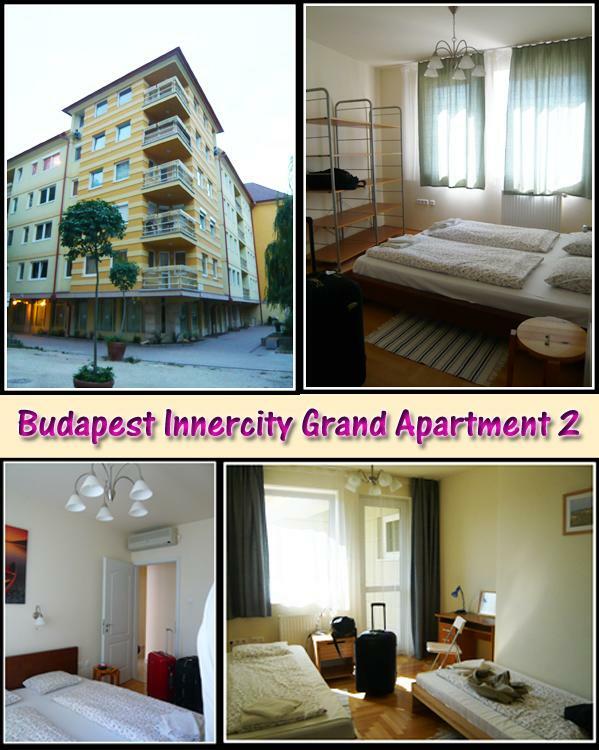 More information can be found on Budapest Innercity Apartment website. I will be travelleing to budapest on 24/10. Is visa required for singaporeans to enter budapest? Is it safe to roam alone in budapest city?